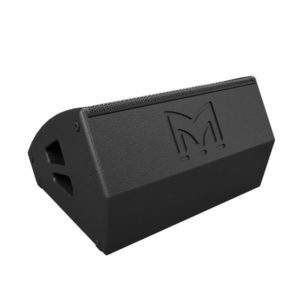 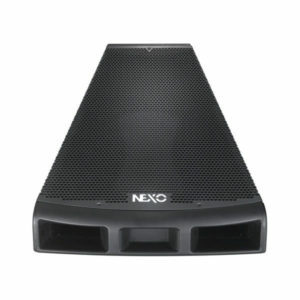 The NX Series Active Stage Monitor is a ‘modular system’ of innovative active loudspeakers designed to be the everyday tool for rental companies & professional musicians. 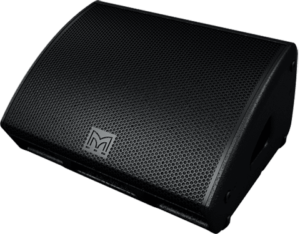 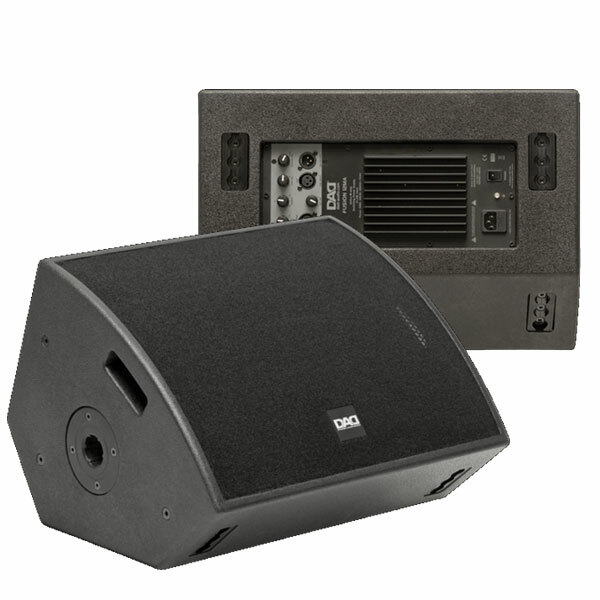 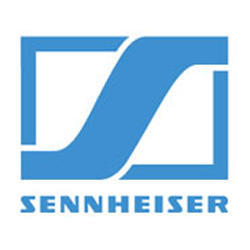 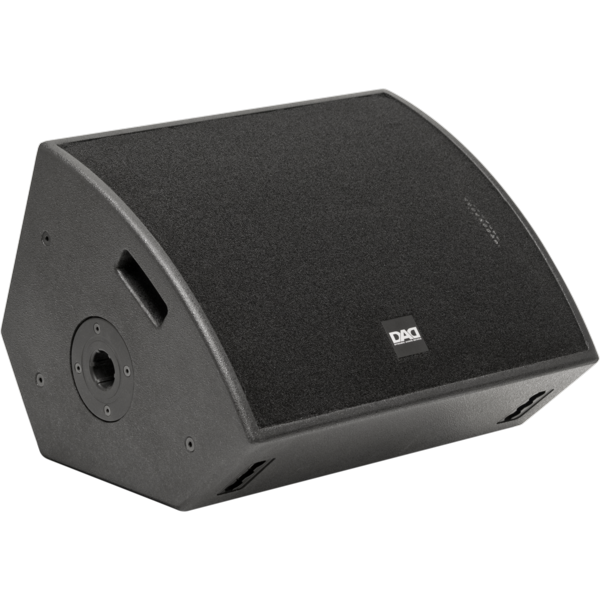 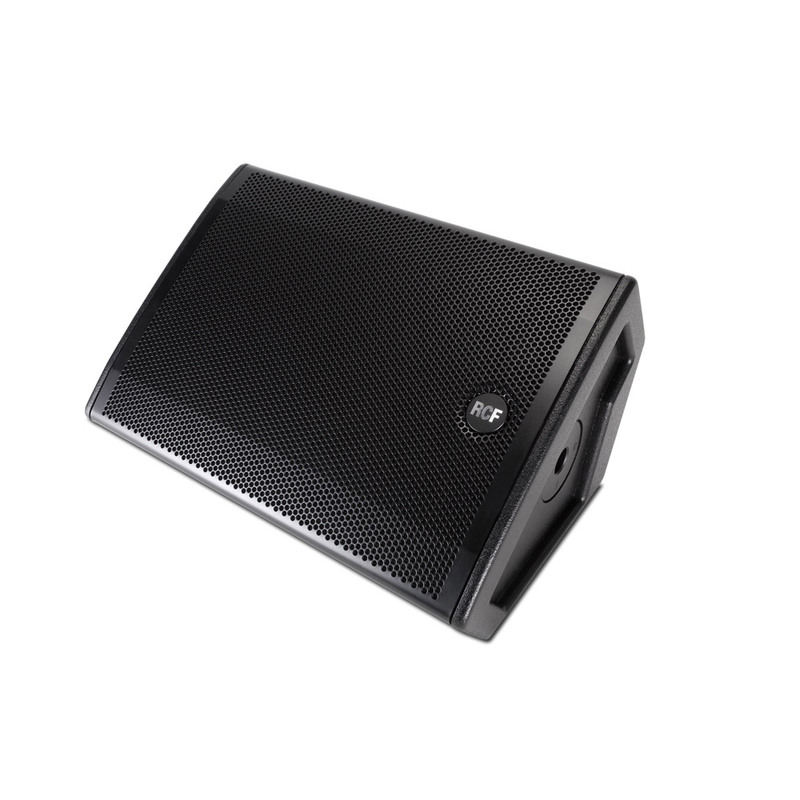 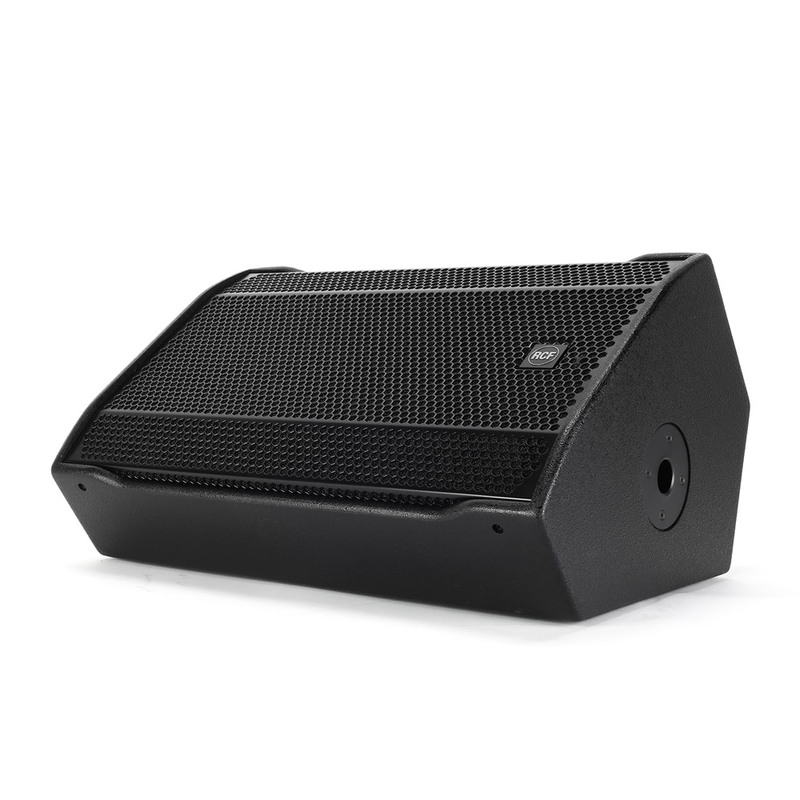 1 x 10" | 1 x 12"
The ST Series Active Stage Monitors is a line of active loudspeakers specifically designed to be the everyday monitoring tool for rental companies and professional musicians. 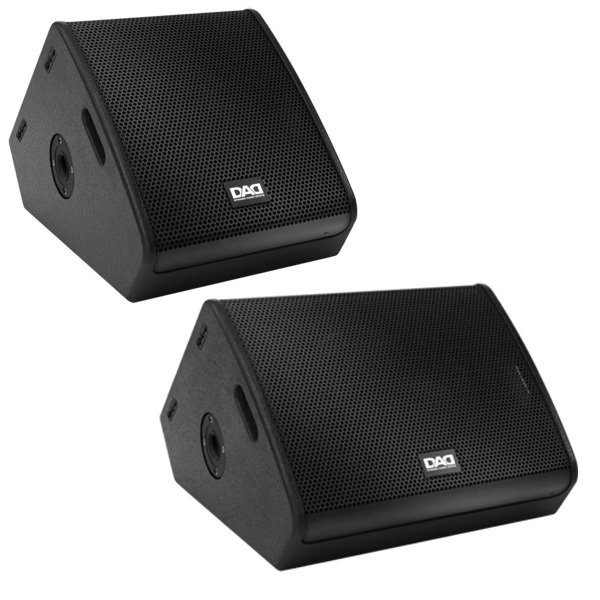 1 x 15" | 1 x 12"